Nothing completes a look like a swipe of lipstick. We all have our tried-and-true favorites we turn to in times of need, but it’s time to make room on the shelf: Red, a timeless classic, is now trending with a summer twist. Gigi Hadid has been seen rocking the bright neon red from day to night, and even Beyoncé has been spotted sporting the red-hot hue. The thing is, finding the perfect shade of fiery, orange-y red can seem nearly impossible. Too red, and it looks garish during the day; too orange, and you'll look washed out. Deciding between Lady Bug and Dangerous or Ruby Valentine and Red Royal isn't as always as easy as it seems. But if Bey and Gigi can do it, then so can we (with a narrowed-down, beauty editor–approved list of course). Keep scrolling to see Gigi and Beyonce rock the look, and shop our favorite red-orange lipsticks for summer! Hadid paired her tangerine lips with cool-girl Le Spec sunglasses on the streets of NYC. From her lipstick to her dangling earrings, Queen Bey was the picture of fresh summer beauty. Keep scrolling to shop our favorite bright-red lipsticks for summer! 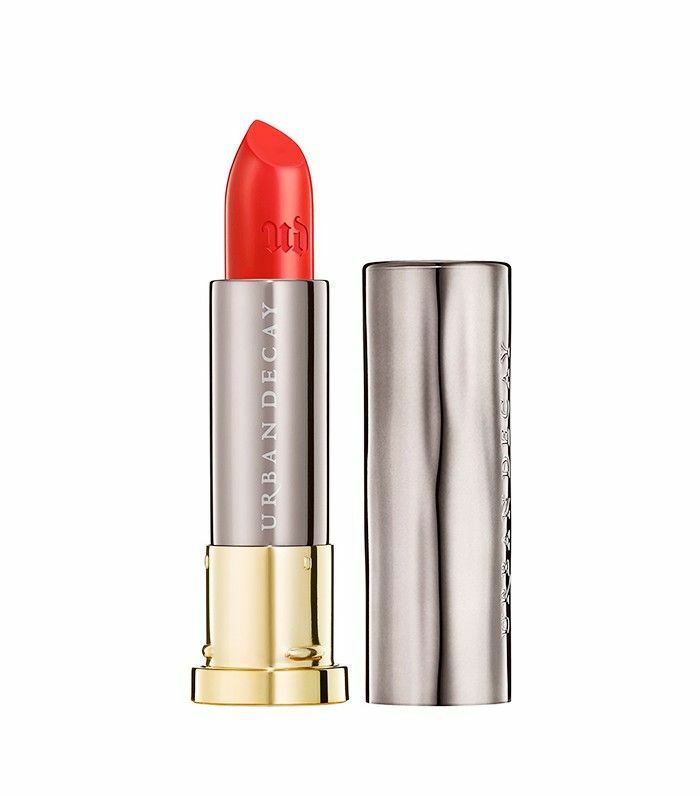 This shade from Urban Decay's Vice lipstick line is an even mix of red and orange, with a super-pigmented and creamy formula that will stay on your lips even through the summer heat. Nourishing ingredients—including aloe vera, avocado, jojoba, and babassu oils—keep your lips softly hydrated. 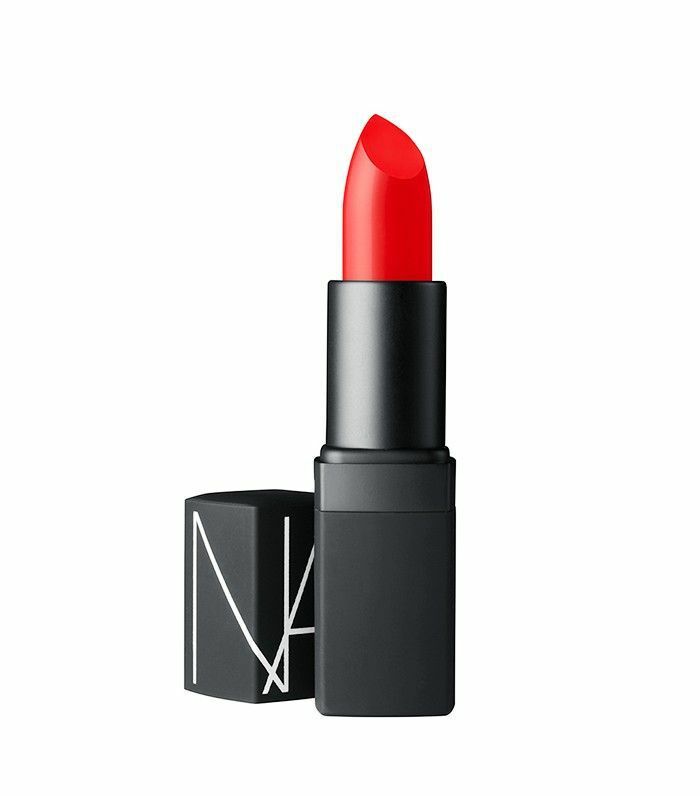 For those that love a matte finish but hate the way it dries out your lips, this iconic lipstick from Nars is for you. This semi-matte shade is surprisingly creamy and moisturizing, and the bright, universally flattering color really does bring the heat. This super-velvety lipstick contains squalane, vitamin A, and sunflower seed oil to keep your lips feeling moisturized, but the finish is undoubtedly matte. Veering more on the orange side of the spectrum, this summery lippie is perfect for those with warm or olive skin tones. 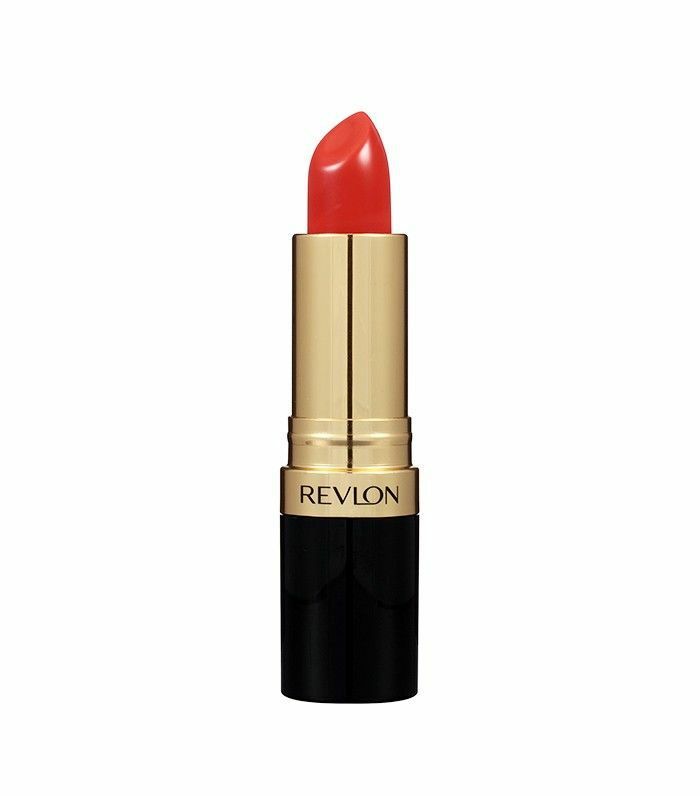 If you prefer a sheerer, buildable finish, try this drugstore gem from Revlon. 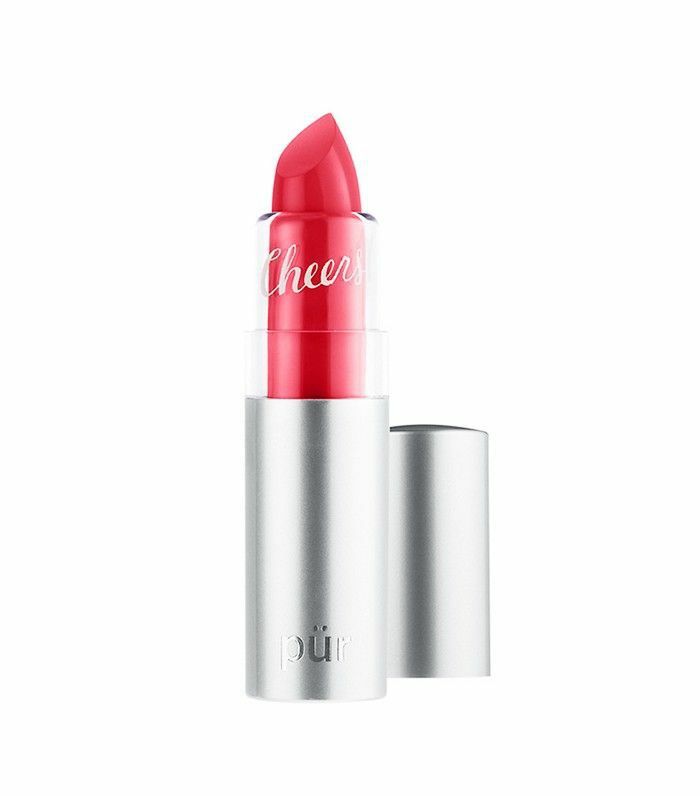 It glides on silky smooth, and the reddish-coral shade will give any makeup look a fresh summer flair. 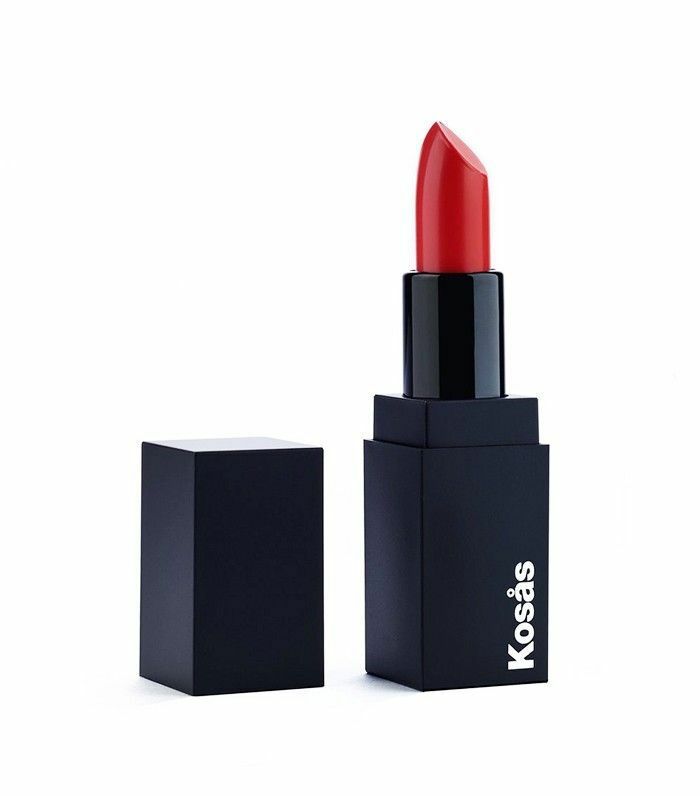 This vibrant red lipstick from indie lipstick brand Kosas has tangerine undertones, and it can be applied as a full-coverage lipstick or a sheer stain—just tap the color into your lips with your finger for a more natural effect. Plus, it's made with sweet orange oil that acts as a collagen booster and also happens to smell amazing. It is no wonder that this lipstick is an Ulta (and beauty-editor) favorite. The formula is super-matte, but doesn't flake or crack, and the look-at-me red is easy to wear and surprisingly flattering on everyone. Prepping with some lip liner will ensure that it stays put day without having to reapply. With more of a glossy finish, this super-hydrating lipstick nourishes your lips and freshens your look in one sweep. Plus, the anti-aging ingredients promise to reduces wrinkles and lip lines, all while flaunting a bold, creamy color. 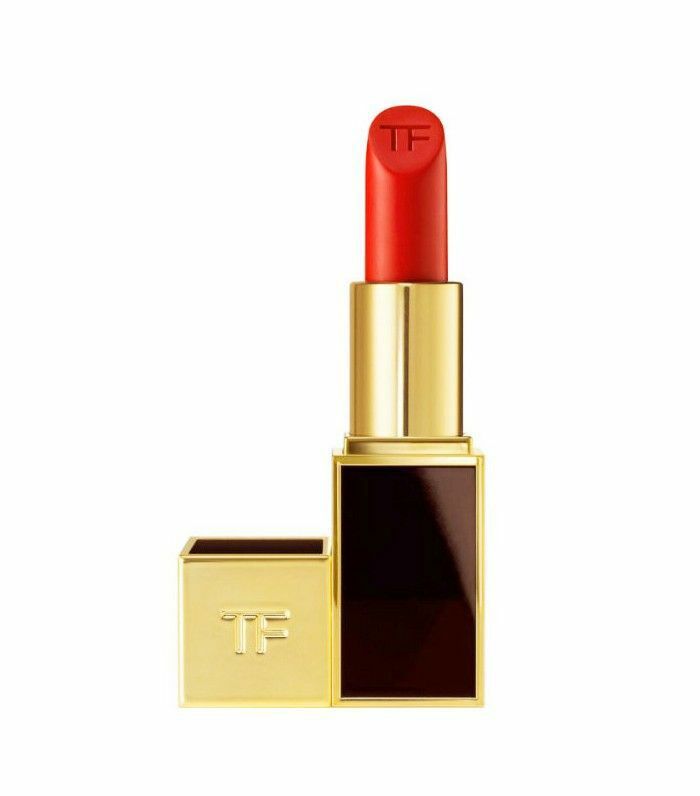 This summer-ready lipstick from Tom Ford is worth the splurge. It creates a velvety, slightly creamy finish that lasts for hours, and the luxurious formula glides on evenly while remaining lightweight. 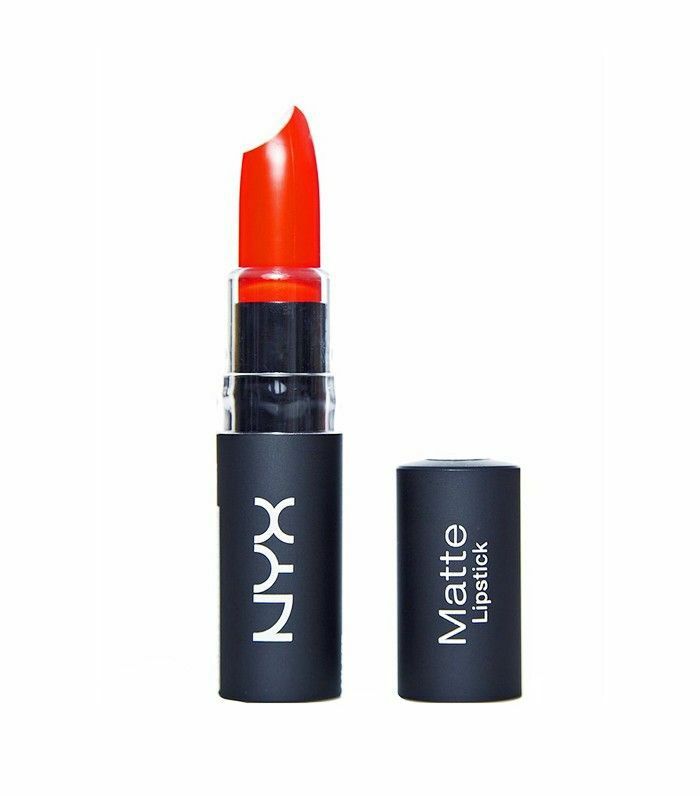 Plus, this particular shade of red-orange is a staple in almost every makeup artist's kit! Get the best wear out of every lipstick! Read more on easy tips that the pros use.